You’re deep in the trenches of a war between nations. Surrounded by enemy tanks, you must blast your way out of a deadly trap. Packing just a few rounds of ammunition, every shot counts…Intrigued? This is the kind of pulse-pounding action you will encounter in Tank Trouble. 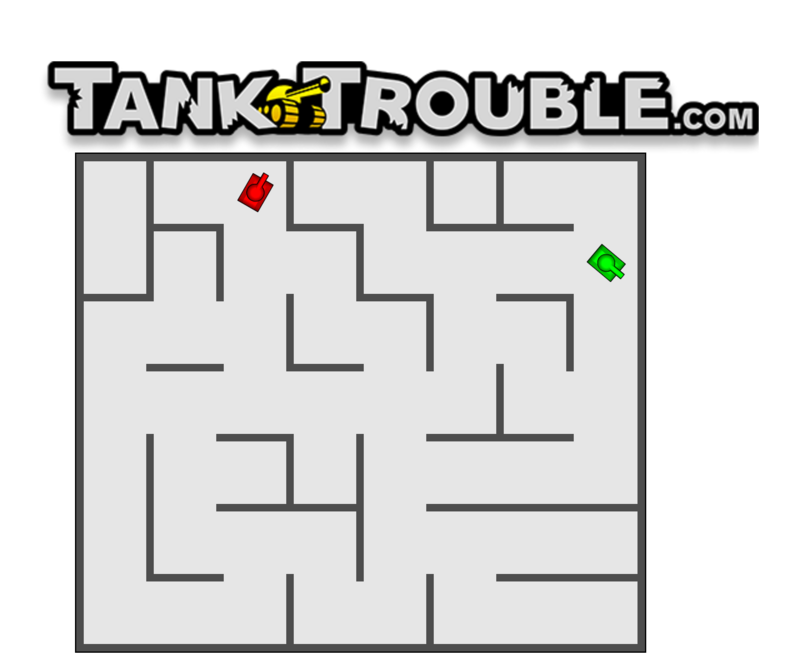 Tank Trouble is a straightforward arcade game. Regardless of the mode you choose, the gameplay objective remains the same: shoot your opponents. The last tank rolling in the arena is the winner. What kind of ammo you blast depends on bravery and luck. 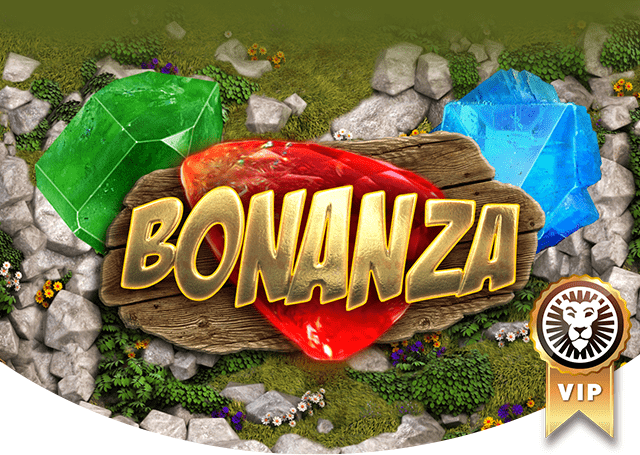 During lengthy rounds of play, certain power-ups will appear. Potential bonuses include aiming enhancements and homing missiles. In Tank Trouble, everything is random. The environment, spawning locations, and power-up availability changes every single round. This is a clever way to prevent obsessive gamers from memorizing maps, decoding patterns, and gaining unfair advantages over newbies. It also means that sometimes the game isn’t fair. For example, a round might begin in which you’re facing a wall, and your nearby opponent’s turret is aimed directly at you. When this happens, there’s nothing you can do other than hope for a better spawn next time. Single-player mode pits you against Laika, a nearly unstoppable war veteran. The scary-looking canine commander is very difficult to beat. Despite the basic controls in Tank Trouble, the learning curve in single-player mode is imposingly high. The AI opponent is swift, effective, and unforgiving. Based on my first few rounds in single-player mode, I thought I’d never win. Eventually, I was able to best my opponent by the seventh round. The stiff challenge of single-player mode promotes good practice. After spending a hefty amount of timing competing against Laika, I felt very well-prepared to face my friends. 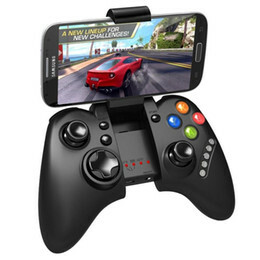 There are two multiplayer modes: two-player and three-player. In both modes, two gamers share the same keyboard to control their tank. The third player has the colossal advantage of using the mouse. As if that isn’t easy enough, the mouse-controlled tank has crosshairs that are visible at all times. If you’re playing against unevenly matched pals, it’s a good idea to award the novice with mouse controls. Otherwise, any competent player could use the mouse to easily dominate the battlefield. For now, multiplayer mode is limited to one computer. According to the developer’s website, they are working on an online multiplayer mode (presently in closed beta). 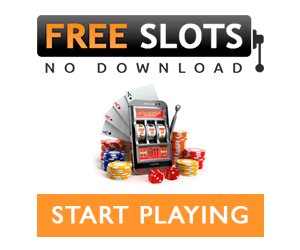 If the online multiplayer is as smooth and responsive as the current modes, it will surely become a hit with gamers around the world. 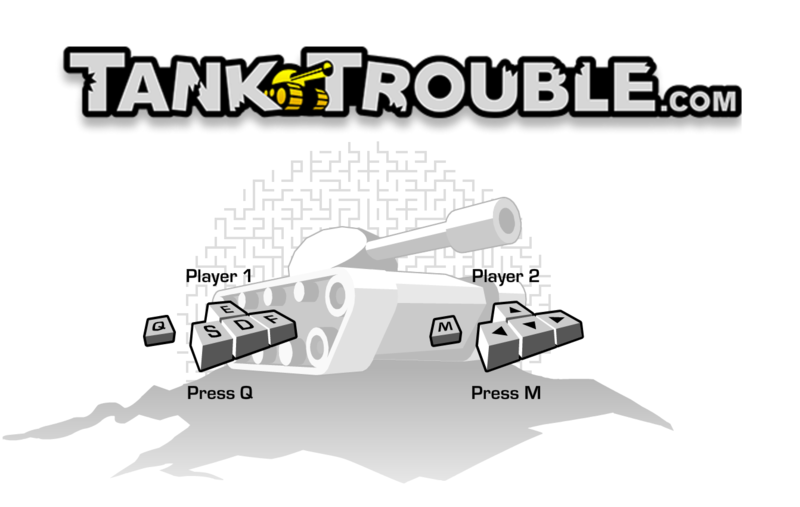 Even without online multiplayer, Tank Trouble is a top-notch game. Its gameplay is self-explanatory, the bonus weapons are fun, and the action never really stops. If you choose to compete against Laika, you will engage in tough, productive battles. Playing against friends is even more fun, because nothing can be blamed on AI opponents. Get into the action early, and start battling in Tank Trouble before it goes truly worldwide.